Ain't it nice to know how the stars, the moon, the sun and the planets revolving around it got there in the first place? 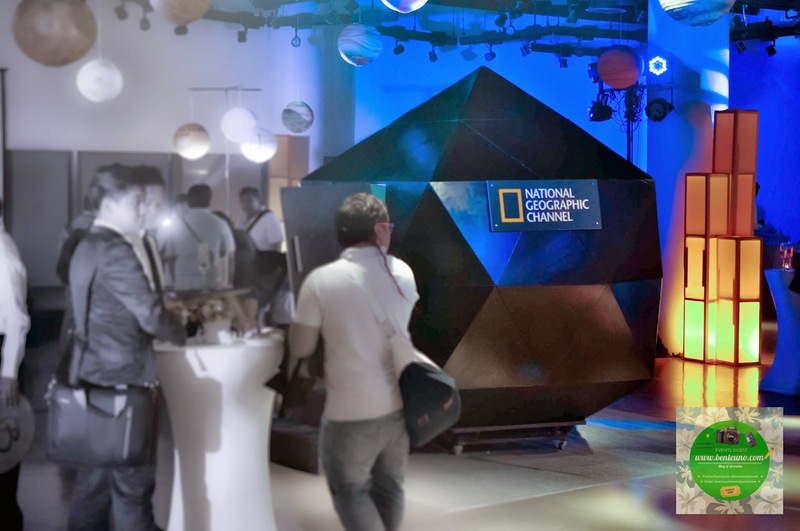 Friday, 7th of March, BenteUno.com and fellow media people got the chance to witness the Media Launch of the Cosmos at The Mind Museum in BGC. We and fellow media personas enjoyed a night of great food offered through the buffet tables provided across the event hall. 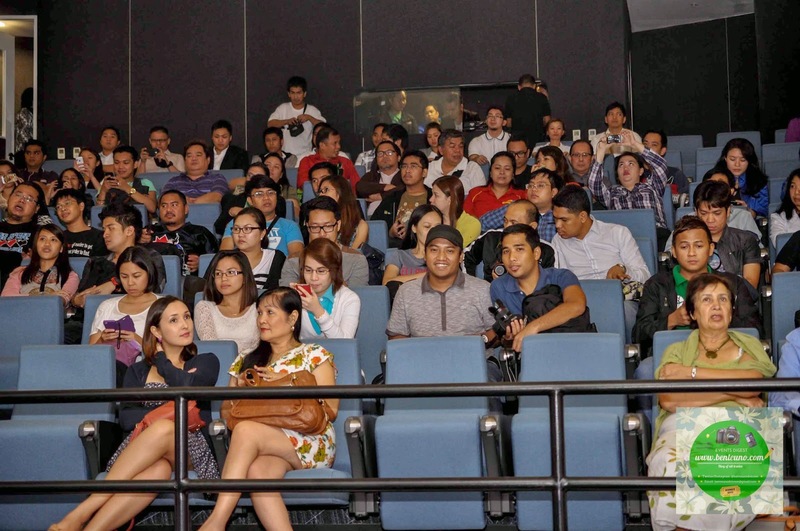 The show was hosted by none other than Chico Garcia, a celeb Radio DJ. If you're a fan of Monster Radio RX 931, he's the co-host of Delamar Arias, whose unbeaten tandem goes beyond decades now, "The Morning Rush". Chico, who's all dressed up, and welcomed every soul on the event venue. It's a remake of 1980's TV program of the same name, but this one will have a modern approach and advances. 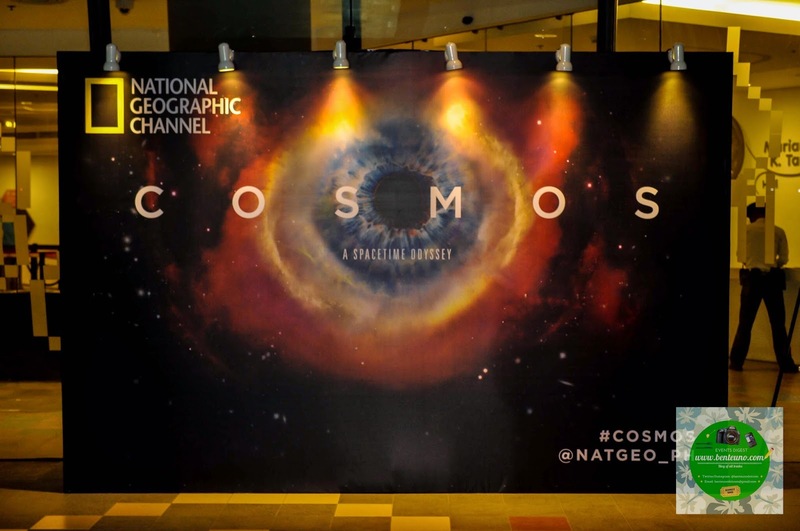 We've managed to watch the pilot episode of Cosmos and it was a thrilling experience. It's like we've time travelled from the time and space as we watch how the galaxies, solar systems, and planets were created. No dull moment! We never knew that it will be something like this, until we watched it ourselves! 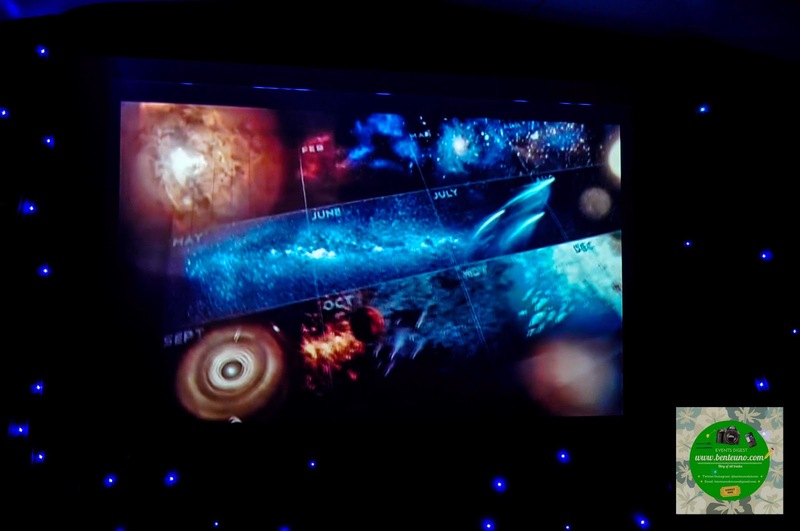 The COSMOS SPACE TIME ODYSSEY will have a total of 13 episodes. Seeing the first episode makes you conclude that it will leave you wanting for more. It's like you're in adventure as you set behind the space pod driven by Neil. Produced by Seth MacFarlane, best known for the Family Guy and hosted by astrophysicist Neil deGrasse Tyson, the COSMOS SPACE OF will take you to journey through space and boost that love for Science especially for the heavenly bodies that goes beyond what regular eyes can see. 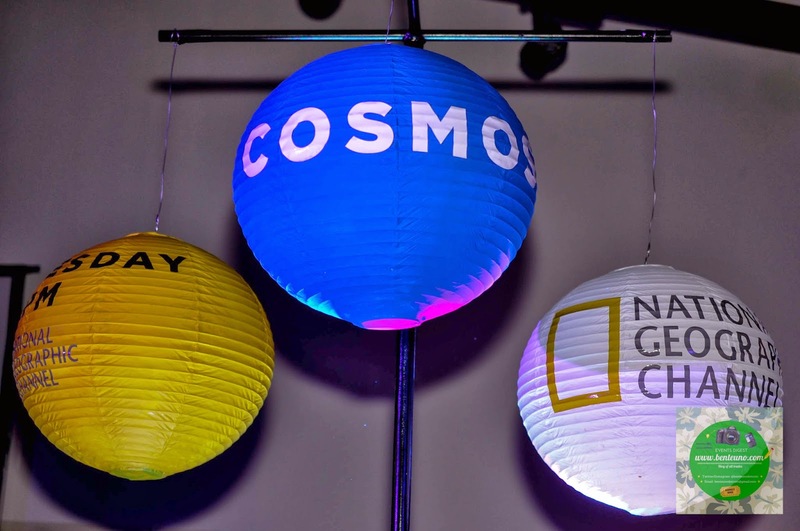 Later tonight at 10PM Manila time, Cosmos: Space Odyssey, will air the second episode, as the 1st episode already debuted last week on Philippine television. Special thanks goes to +Nuffnang Pte. Ltd. Philippines for inviting us to join ti exclusive event!